Home / News / Product News / NetEnt takes lead with HTML5 upgrades as Flash era is coming to an end. NetEnt takes lead with HTML5 upgrades as Flash era is coming to an end. NetEnt, leading provider of digital gaming solutions, has converted the majority of its popular games into HTML5, whilst also creating mobile versions of its back catalogue. The support of Flash media is coming to an end and large browser suppliers have publicly announced they will no longer support Flash. Therefore, a move to a new technology supported by browsers is a necessity and a total of 70 top-performing classic NetEnt titles are now available in HTML5. The move to HTML5 ensures a better player experience as it delivers better graphics, sounds and animations. 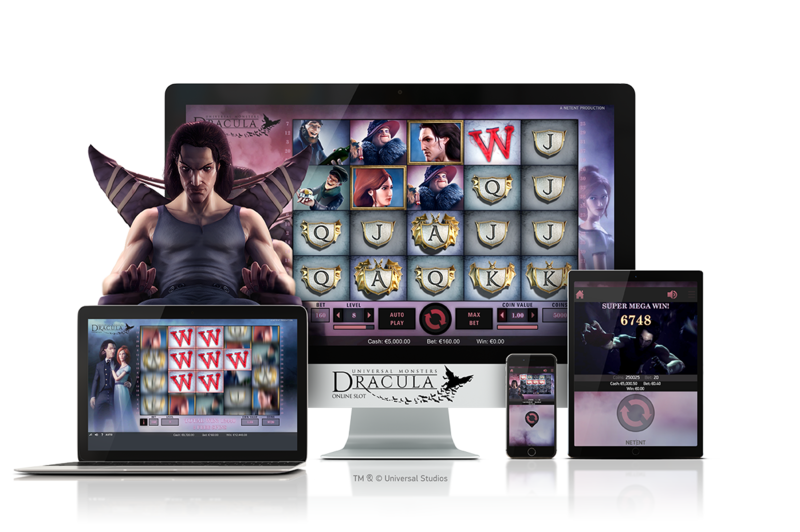 Mobile versions of all the upgraded desktop games have also been developed, enabling players to enjoy their favourite games in superior quality whether they are at home or on the go. Henrik Fagerlund, Chief Product Officer of NetEnt, said: “This is an exciting time as we expand our technological reach and it is crucial we are able to give players the chance to keep playing their favourite games. 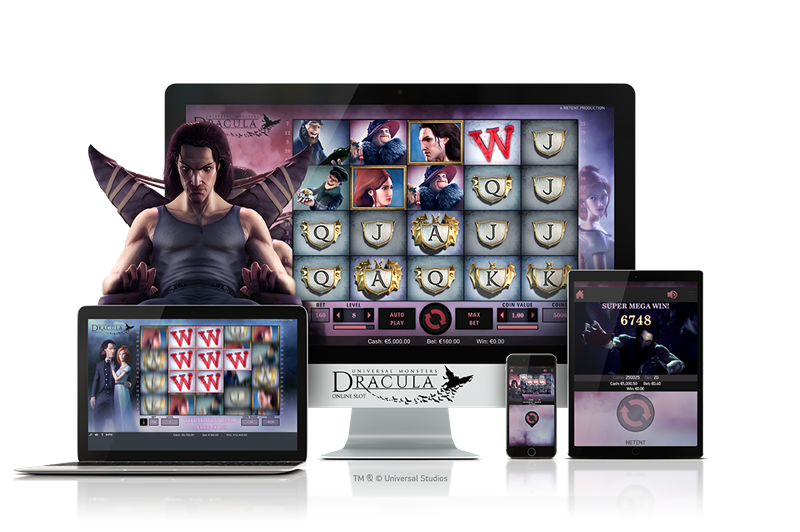 We just recently released upgrades for four of our classic titles: Dracula, Jackpot 6000, Excalibur, Spellcast. Slots segments and Table games (RNG) have been upgraded and newer versions of Video Poker and specific games such as Baccarat will be coming soon.